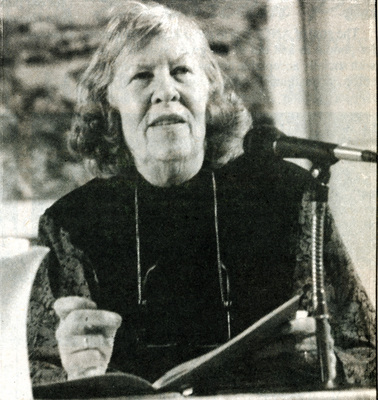 "Mona Van Duyn speaking in 1991"
"Mona Van Duyn speaking in 1991" (1905). Noteworthy People of UNI Photographs. 52.